It’s National Cheeseburger Day! What’s Your Favorite Type of Cheese to Use? It’s been two weeks since all those Labor Day barbecues. And I guess that’s as long as we can go without celebrating our love for meat-and-cheese on a bun. Today is National Cheeseburger Day. 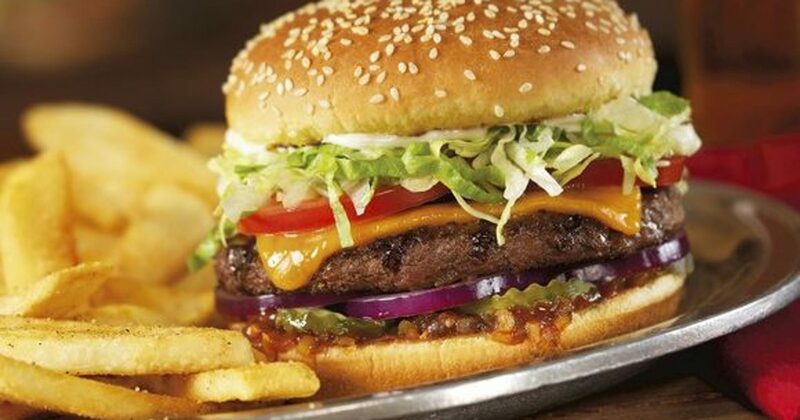 And according to a new poll, 82% of Americans say they LOVE cheeseburgers. Here are our five favorite types of cheeseburger cheeses . . .
1. American. 66% like it on burgers.